Our team of professional movers takes care of your moving problems. 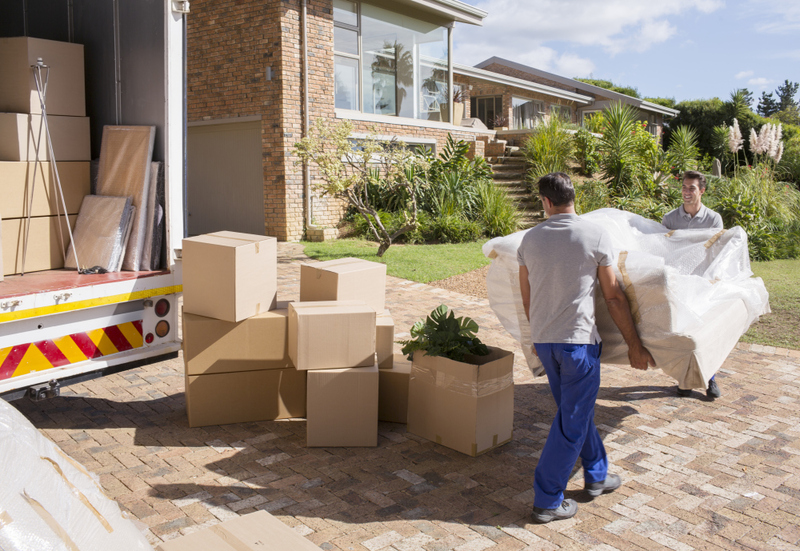 We provide equipment that allows our movers to easily load the truck, transport your furniture to a new home, and unload the items. We offer different size trucks, based on the job that needs to get done. 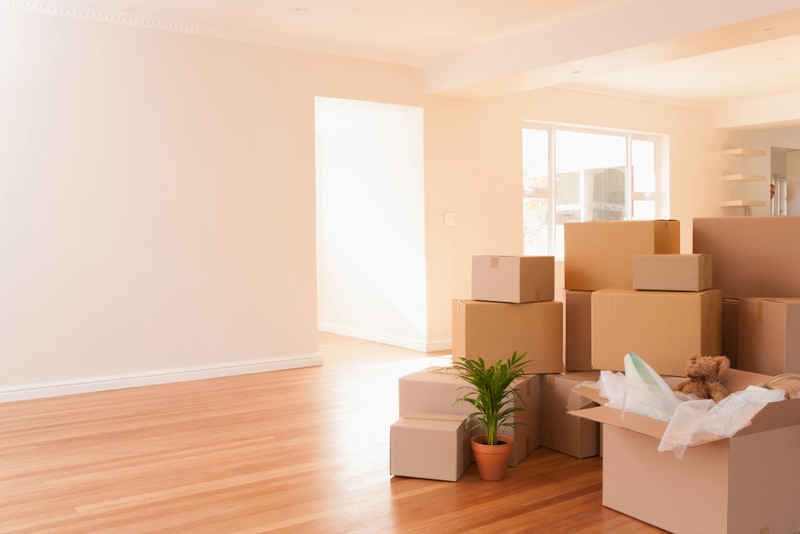 Your furniture and boxes will be taken care of by a team of professional movers with experience. We offer moving from apartments, nursing homes, houses, etc. We provide trucks that will transport your items in the Twin Cities area, as well as out of state. With the modern equipment, our company guarantees that your items will stay safe and protected during the transportation. JJ Global Solutions makes your moving easy and smooth. From the moment our professionals enter your home, you will experience an effecient and quality moving job. We strive to exceed our customers' expectations and provide quality service that ensures a safe transportation of your items.